The aerospace industry is one of the most dynamic and ever-changing industries in the UK – and one of the many industries that require springs. It contributes to a significant proportion of the UK economy, and it employs more than 100,000 people. 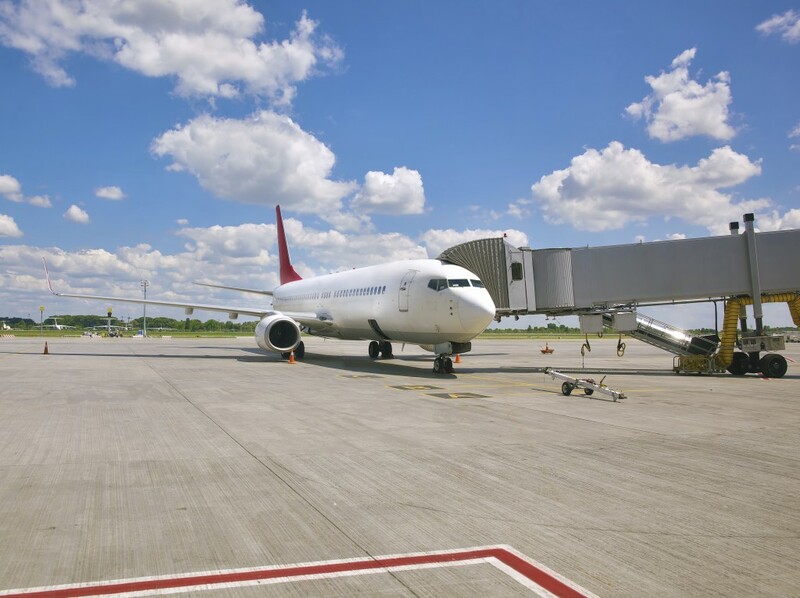 However, the industry hasn’t always been this dominant; it has taken many years to become one of the leading nations in the aerospace industry. As such, it’s important to understand how the industry has developed to become one of the driving forces of the global economy, as well as global defence. Throughout the 20th century, the UK has seen massive changes within the aviation industry. A great example of this was when, in 1912, the Royal Flying Corps, also known as the RFC, was formed. At the time, the RFC were responsible for supporting the British Army with reconnaissance and artillery missions during the first part of the First World War. After this, the RFC merged with the Royal Naval Air Service to become the Royal Air Force, or the RAF, which is regarded as being the oldest independent air force in the world and has been a significant aspect of British military and defensive history. After the formation of the RAF, the UK invested more time and money into the production of aircraft that would be used as passenger aircraft, as well as for defensive purposes. In the early 70’s, the UK helped to manufacture the world’s first twin-engine widebody airliner – the Airbus A300. This was the start of a long-term relationship between the UK and Airbus, the producer of some of the most impressive aircraft in the world. After the surge in involvement between the UK and some of the world’s leading aviation companies, British Aerospace, a company that was formed in the late 70’s, bought out a subsidiary of General Electric Company – Marconi Electronic Systems – and became BAE Systems – one of the world’s largest defence companies. The 21st century has seen some incredible things, but if there’s one thing that can define the century thus far, it is just one word; technology. Technology has been rapidly advancing year after year, and it is important for countries to stick to trends within the technological industry so that they can stay on top, in terms of security. 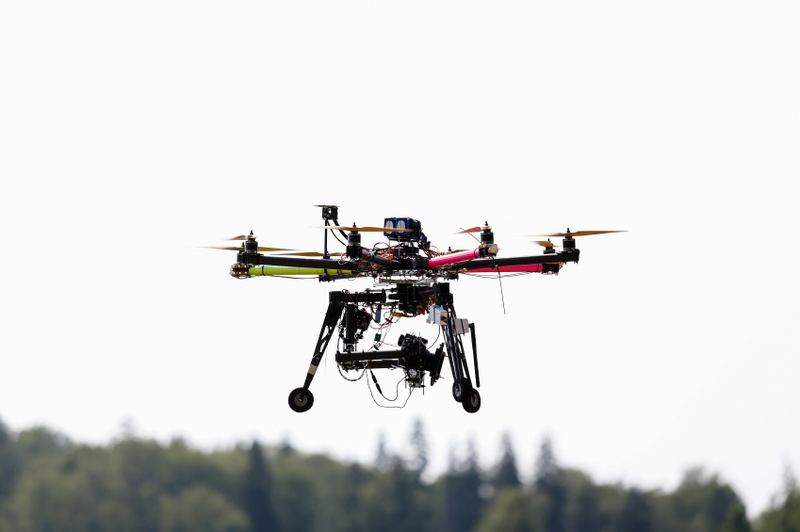 An example of this was with the introduction of unmanned aerial vehicles, otherwise known as UAVs. UAVs can fly without the assistance of a human pilot, meaning that it is operated via a ground-based controller, as well as a series of communications. They were originally used for military purposes, but they are now being used in a variety of applications, such as aerial photography, delivering products, scientific purposes, and even for recreational activities. However, UAVs aren’t the only things that are getting better in terms of aerospace engineering. Companies such as Airbus have invested a lot of time and consideration in the UK to produce various plane parts, and it is starting to pay off. Last month, Boeing announced that it is planning to open its first European commercial factory in South Yorkshire. The area in question, known as the Advanced Manufacturing Research Centre, is also home to a Rolls Royce jet engine factory, as well as a nuclear research centre, which clearly shows the expertise that the area can provide in terms of workforce. As such, Boeing said that the factory will be responsible for the production of the actuators for the Boeing 737, 737 MAX, and 777 aircraft, as well as being a well-established research site. The aerospace industry is incredibly important to the UK, and the same is true for the other way round. As specialist manufacturers based roughly an hour and a half away from the future Boeing factory, we understand how important the manufacturing sector is to aerospace, as well as other incredibly vital industries. Making sure the manufacturing industry is stable helps everything else along the industrial chain.